I love apple crumble especially with custard or cream. 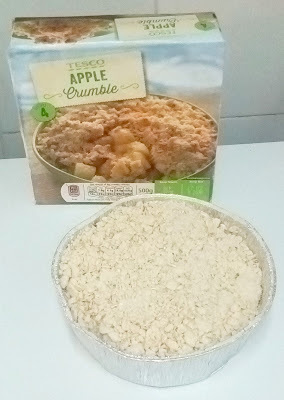 The one at TESCO is slightly different because there are oats on the crumble. 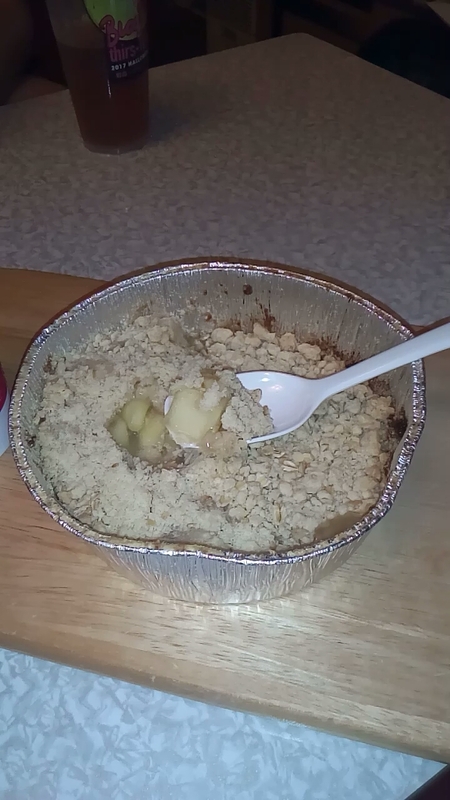 Other than that the taste was fantastic, it wasn't too sweet and the pieces of apple were crisp.